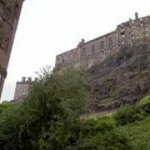 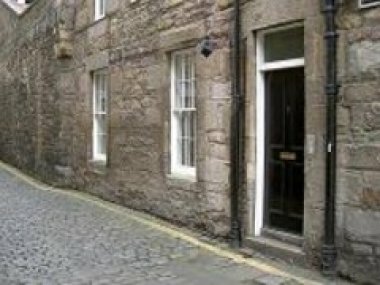 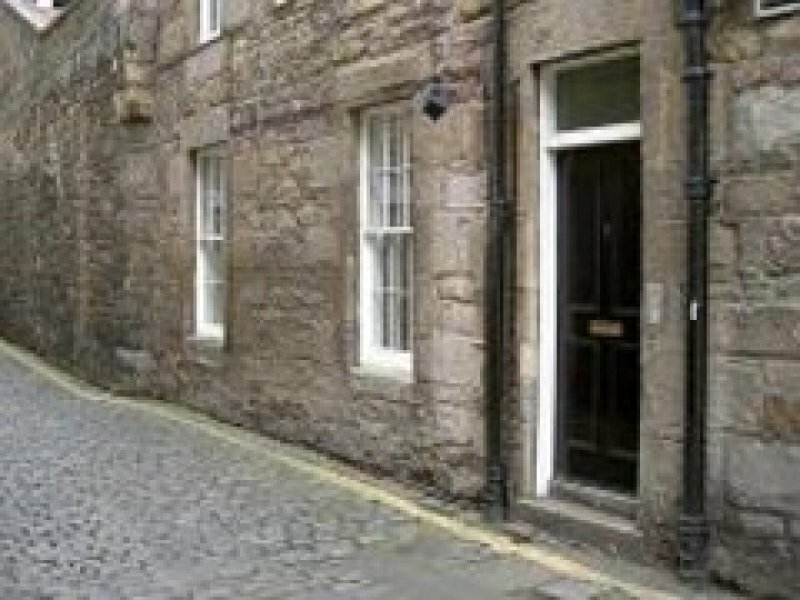 Lady Wynd is in the heart of Edinburgh's historic Old Town, in the shadow of Edinburgh Castle, adjacent to a rich variety of restaurants, pubs & historic buildings. 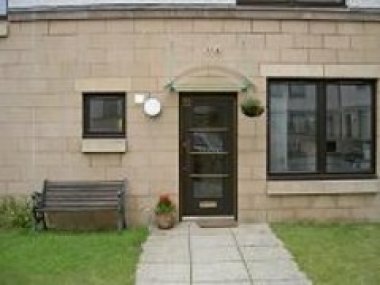 The ground floor flat sleeps up to 3 people and contains a double bedroom, living room with single folding bed, full fitted kitchen & bathroom with bath & shower. 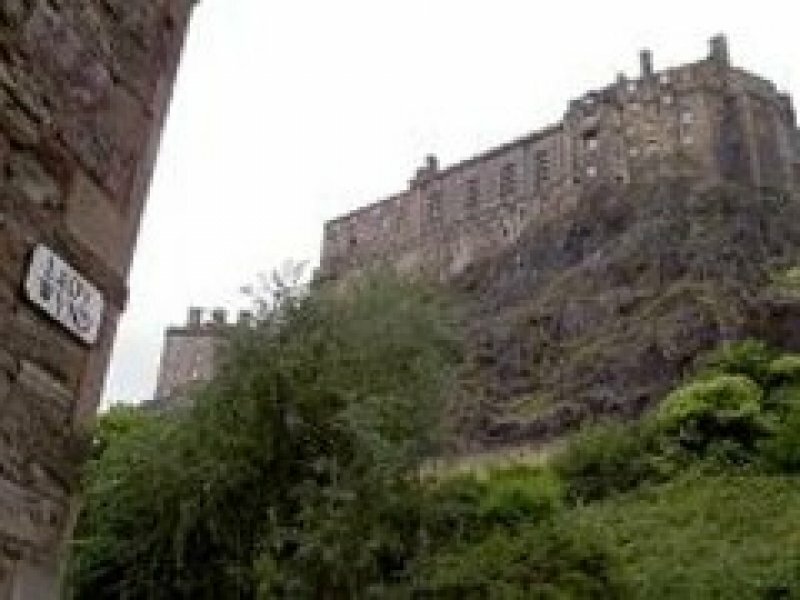 Public parking available nearby. 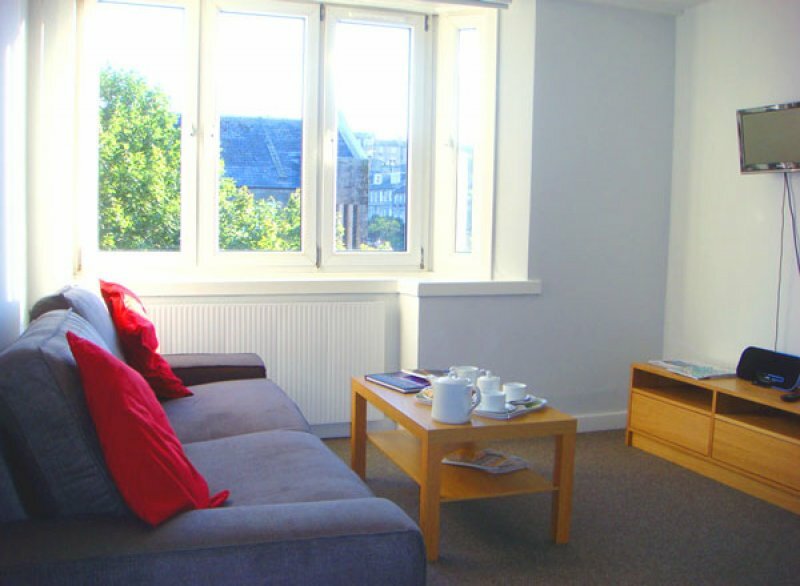 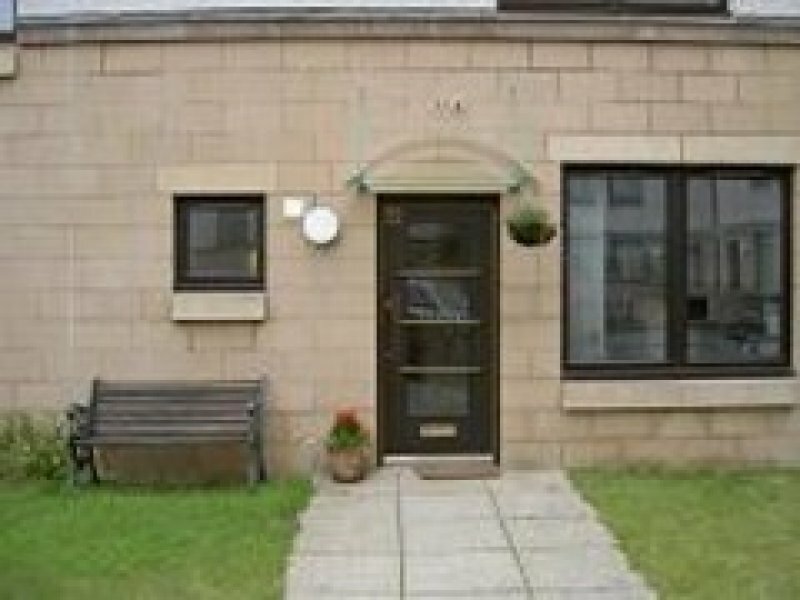 Terrars Croft is in a modern private development, 1 mile from the city centre, next to beautiful Holyrood Park. 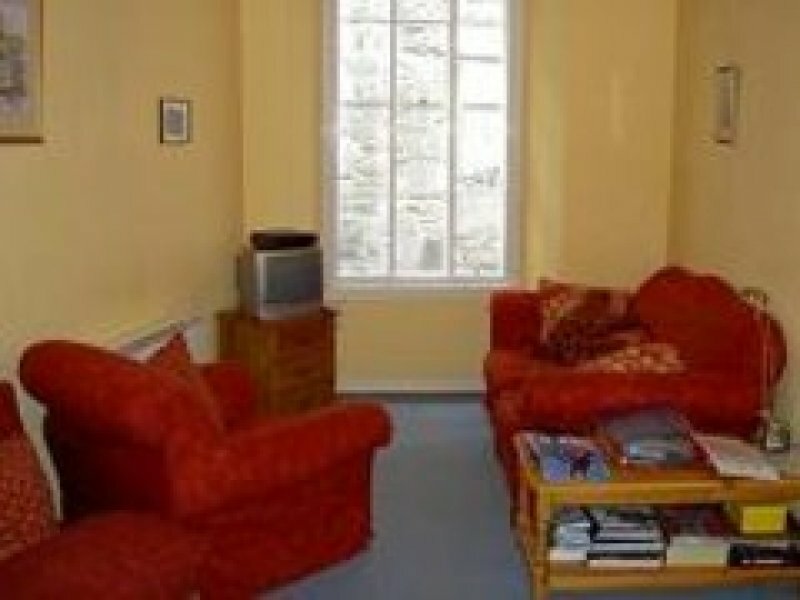 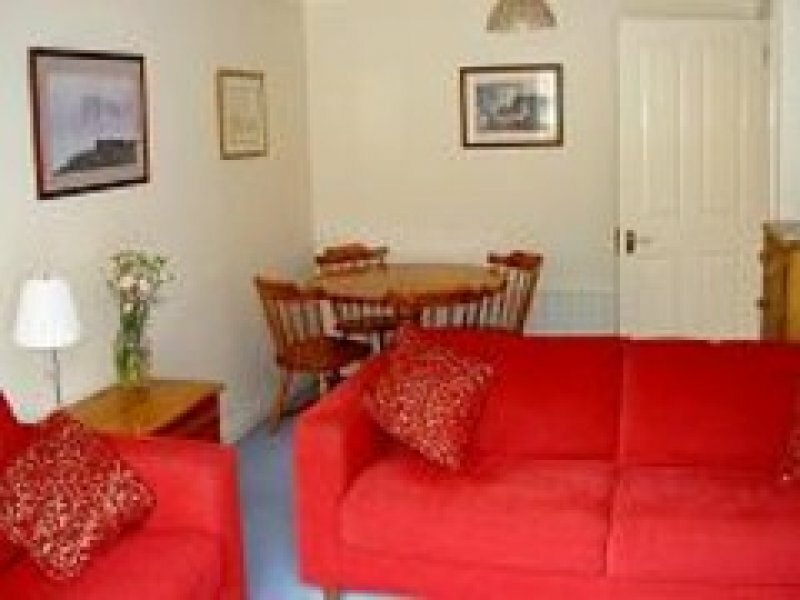 It offers an ideal combination of a central yet peaceful location. 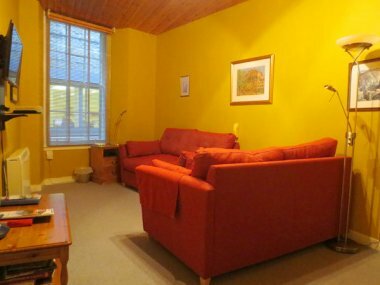 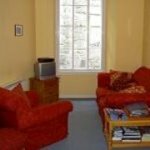 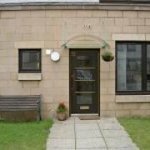 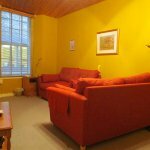 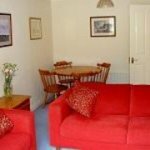 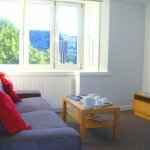 The apartment sleeps up to 4 people in a ground floor flat with patio garden, comprising twin bedroom, living room with convertible sofa bed, full fitted kitchen & bathroom with bath and shower. 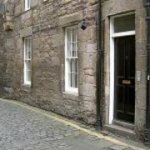 Free private parking provided.